Ruth Kaye Roskelley Owen, 70, passed away quietly on Saturday, January 12, 2019 at the Franklin County Transitional Care Center in Preston, Idaho. She was born on August 14, 1948 in Logan, Utah to O. Keith and Mary Kathryn Murphy Roskelley. She married Roger D. Owen on October 24, 1969 in Smithfield, Utah. Together they had one son. 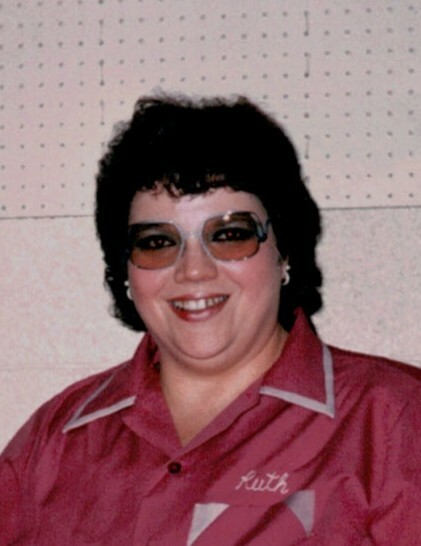 Ruth was an avid bowler and participated in local leagues everywhere she lived. She is in the Preston Bowling Hall of Fame. She loved handiwork and enjoyed knitting and crocheting and made a number of beautiful afghans. She was well known for her laughter and was fun to be around. She is survived by her husband Roger, of Preston, ID; her son Darren of Pocatello, ID; a sister Linda Pickett, of Smithfield, UT; and a brother Ron Roskelley of Smithfield, UT; sisters-in-law Charlotte (Reese) Goodwin, Marcia (Jerry) Hendershot, and Carol Burney, and a brother-in-law Wayne (Leah) Owen. She is also survived by many nieces and nephews. She was preceded in death by her parents, her parents-in-law, two sisters, and one brother.